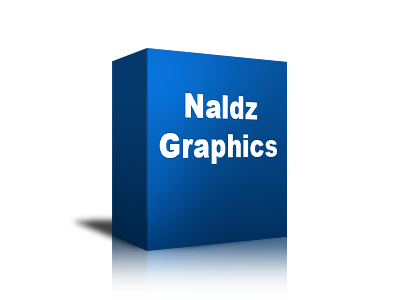 Everyone likes 3D especially when it looks more realistic specially when your doing a box for your products. 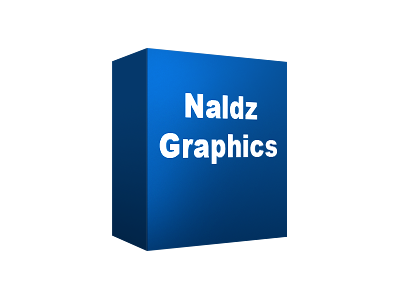 In this tutorial we are gonna make a simple 3D Box in Photoshop. Throughout this tutorial we’re gonna use more on Transform Tool. Here’s the procedure on how we start our 3D Box. 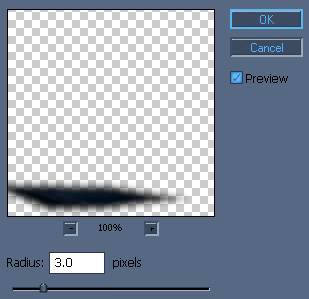 In this tutorial I’m gonna use 400×300 pixels. 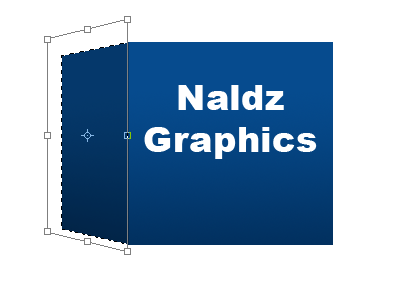 Create New Layer (CTRL+N).Name it “3D Box“.Use Rectangular Marquee Tool (M) then select a rectangular shape. Use #00264d in Set Foreground Color and #064b8e in Set Background Color. 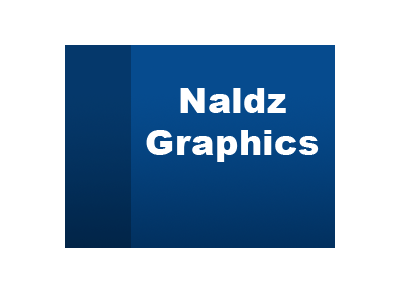 Now use Gradient Color then drag the middle of the selected area from up to down. Now you image will look like this. 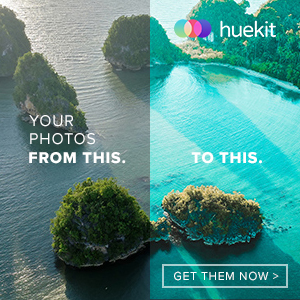 Select 1/4 of the image on the left then go to Image>Adjustments>Hue/Saturation. Or you can use CTRL+U for shortcut command on Hue/Saturation. Adjust Lightness to -25. Now Use Horizontal Type Mask Tool (T) then type a text you want. So now we are ready to some 3D effect. Select the left side part of the image using Rectangular Marquee Tool (M) then go to Image>Transform>Perspective. Hold click on the lower left then drag it up a little and press ENTER on your keyboard. Go to Image>Transform>Scale then on the left side of the selected image drag it to the right. Now working on the right side same process on what we have just done. So now it will look similar to this. Select Dodge Tool (O) then adjust the Range and Exposure. Now we need to put reflection and shadow to make it more realistic. So to apply Reflection you can check How to Make Reflection on Text. Once you apply the reflection it will look like this. 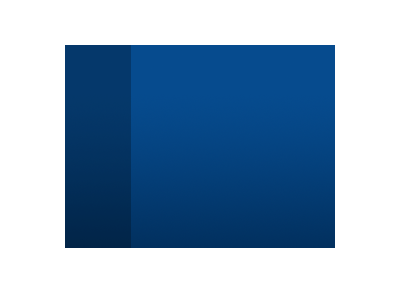 For the shadow, Duplicate 3D Box Layer on the Layers Palette. 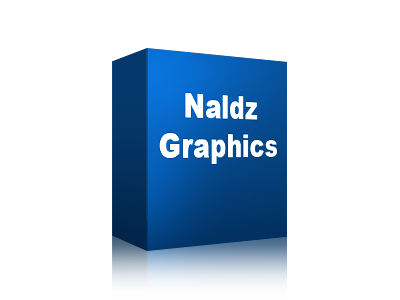 Click On “3D Box” Layer then go to Image>Transform>Distort then adjust it by hold and drag. Heres how you do it. 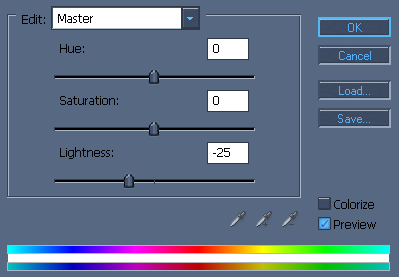 Now Go to Image>Adjustments> Hue/Saturation. Then Adjust Lightness to -100. Go to Filter> Blur> Gaussian Blur. then adjust Radius to 3.0. Adjust the Opacity to 75%. Now you will have something similar to this. And Congratulations!! 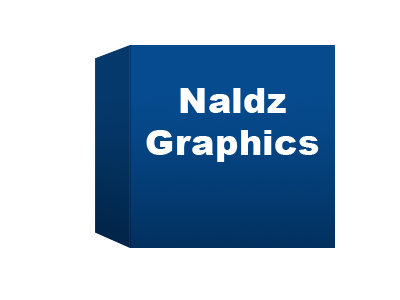 !you’ve just done your first 3D Box in Photoshop.. 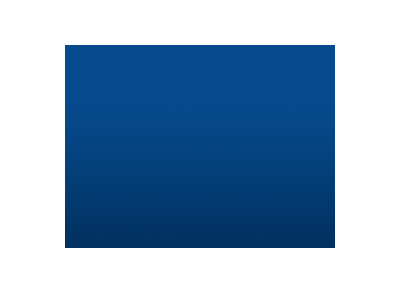 If you like this post, please Subscribe to my RSS feed. 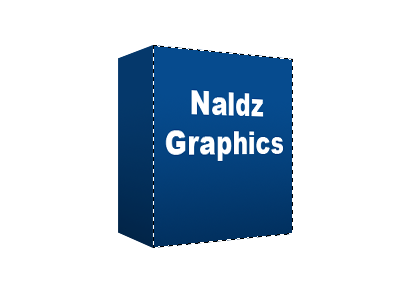 How do you make a 3d box im trying to make for a book report due by March ,2009,Friday the 14? Thanks for the detail tutorial….